In an era when a laptop or a PC is a quintessential for every individual, organization and home, it is not an easy task to compete with all the big computer manufacturers of the world and become one of the best. 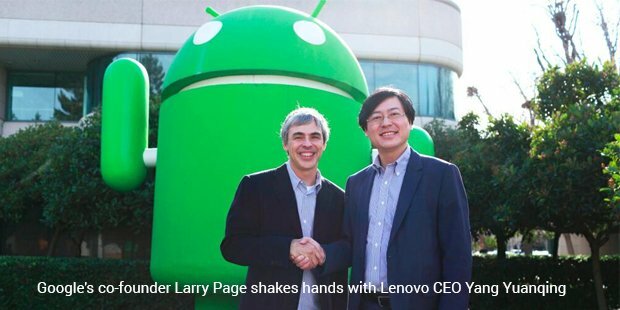 But for the CEO of Lenovo, Yang Yuanqing, that wasn’t a difficult task. Today, Lenovo, based in China, is the world’s largest personal computer vendor.Born to a couple of surgeons, Yang lived a life of poverty as his parents were heavily underpaid in the cultural revolution-era of the 60’s. They still wanted him to study medicine and become a surgeon. Qing however, took a different path and decided that he will be studying computer science when a close family friend suggested it. He then went on to finish his undergraduate and graduate studies with computer science as his major. 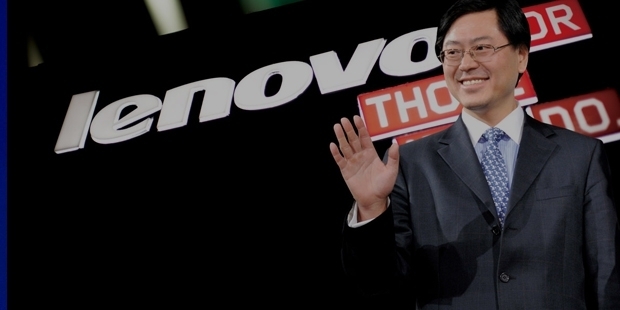 Yang then joined Lenovo, which was known as a Legend in those days. He took up the position of a sales man for a very meagre salary giving up another job as a professor in a university. For a 25 year old Yang, it was a very quick climb up the ladder after that. He was promoted very soon and was known for his outstanding sales record in the company.He then wanted to leave to the United States and study business for the exposure to world businesses. But the chairman of Lenovo, Liu Chuanzhi did not let him go away as he thought that the company really needed him. So he stayed. Shortly after that, he was appointed by Liu to head the personal computers business at Lenovo only when 29 years old. Yang then leaped to the position of a CEO in the year 2001 when Liu Chanzhi retired. Lenovo wasn’t as big as it is today, but thanks to his excellent managerial and sales skills, the brand went on to become huge and began to compete with companies like Microsoft by the year 2005. 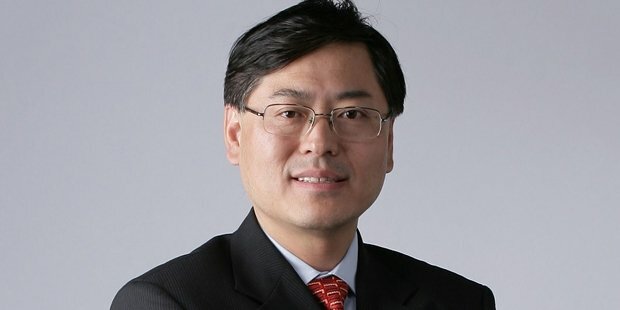 By 2013, Lenovo was the world’s largest producer of personal computers still under the chairman ship of Yan Yuan Qing.The ambitious Yang Yuanqing however has bigger dreams. He wants Lenovo to grow in PC plus, mobile phones and tablets as well, which is what the team is focusing on at the moment. YuanQing’s inspiring journey from a salesman to the CEO has a lot of lessons for all the younger entrepreneurs and businessmen. He had been aggressive and smart at work in every field that he took up, be it sales or heading the PC department or later as the CEO. It is this that led the then CEO to trust in Yang’s abilities to take the company several notches higher. And under Yang’s leadership, Lenovo can only get bigger with each passing day.